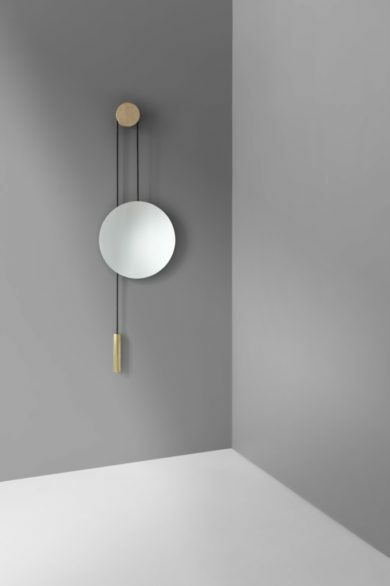 The Rise & Shine Wall Mirror utilises bold forms with an asymmetrical composition to create an unfolding feature within any space. 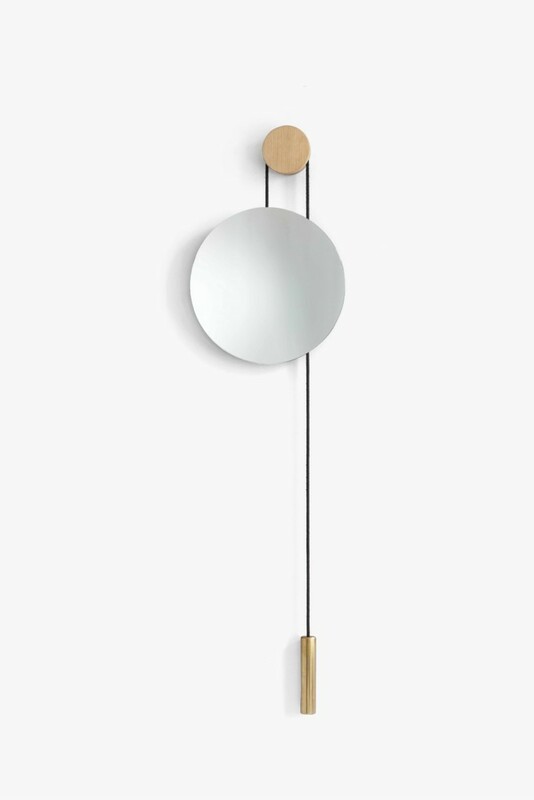 A softening oak centre point allows the mirror and brass components to push and pull against each other, providing an ever-changing point of reflection. Whether employed for different functions, or simply to create an intriguing interior sculpture, Rise and Shine provides a centrepiece full of balance and movement.